Tool Stores at Cardiff and Bridgend, South Wales: Data - more than power tools! 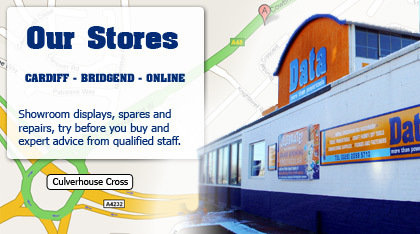 Our stores are located in South Wales just minutes from the M4 motorway. Please use the maps below to get directions. We look forward to meeting you in person and helping you with any expert advice you may need.